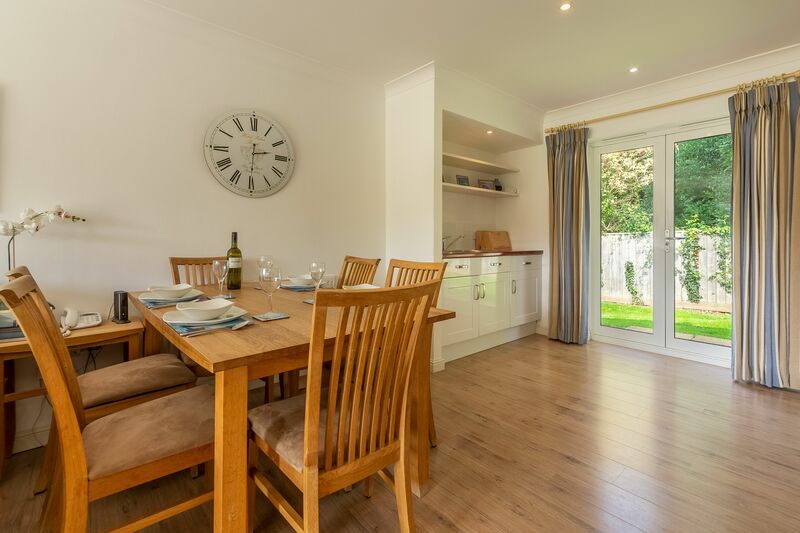 This two-bed cottage is very conveniently located just a short stroll from a communal car park. 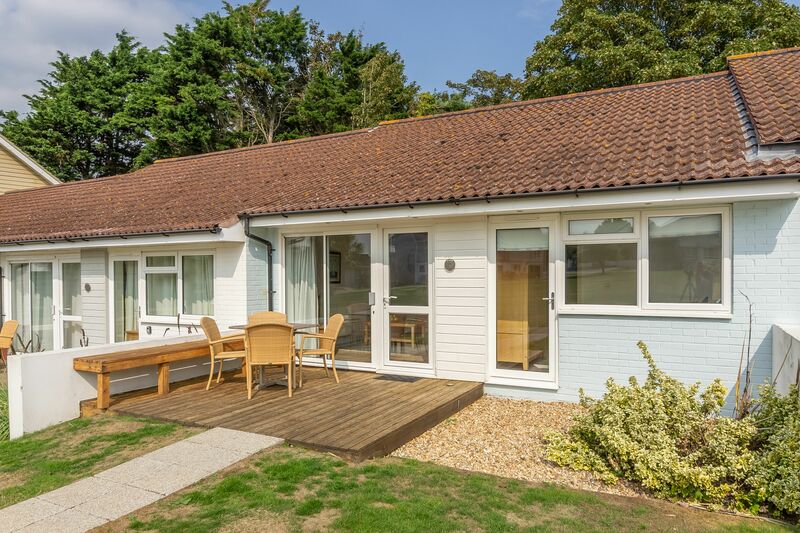 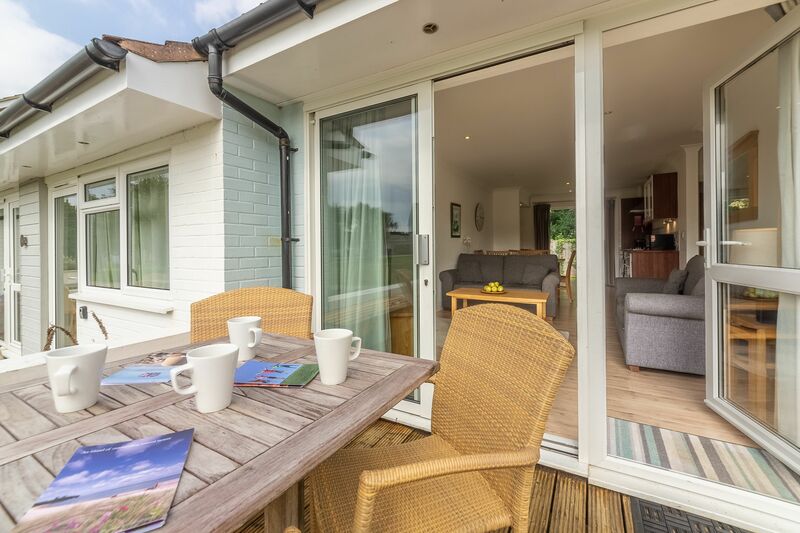 One of the first things you’ll notice is the private patio and decking at the front of the property, the perfect spot to while away some time relaxing and looking out across the green. 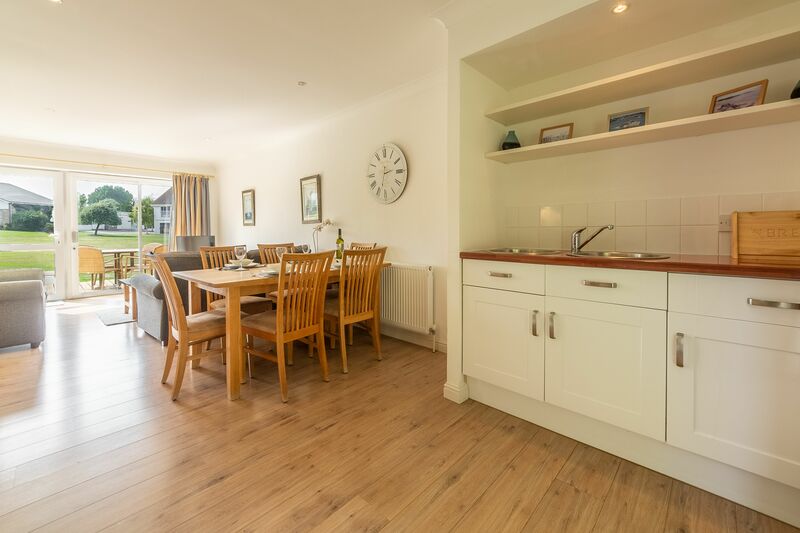 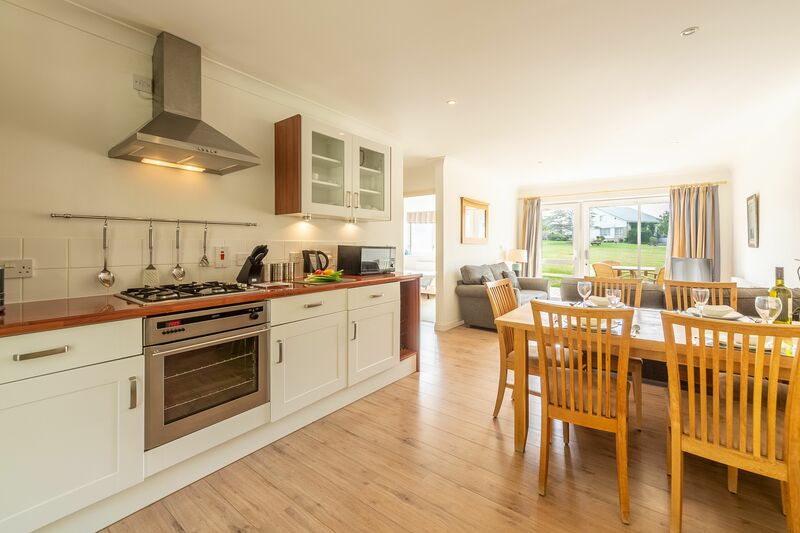 Inside the single-storey cottage you’ll find an open plan kitchen, living and dining area, the ideal space for you all to gather and plan the day ahead. 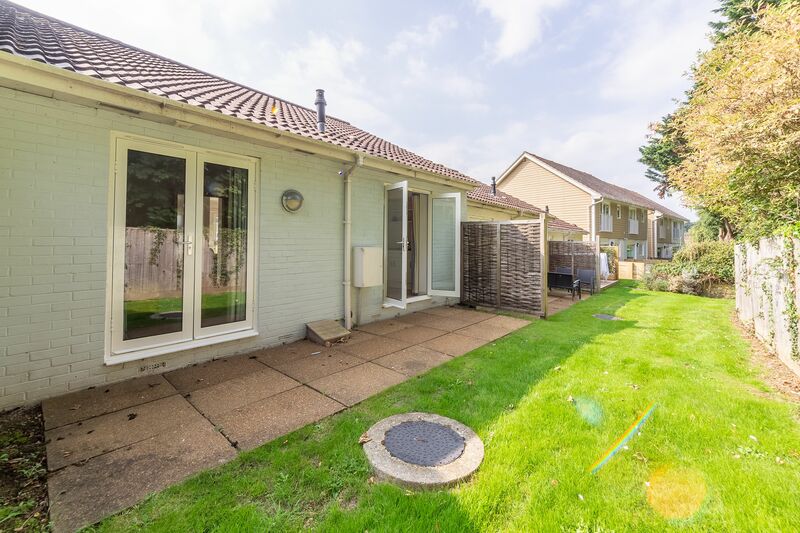 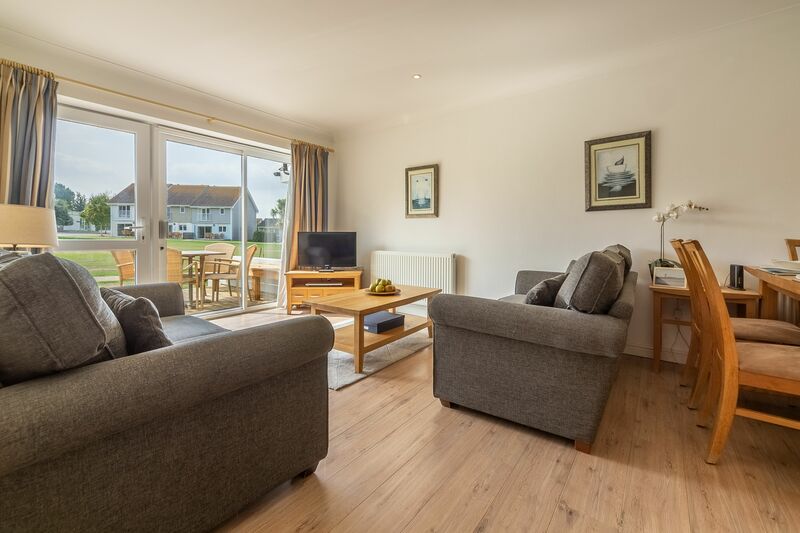 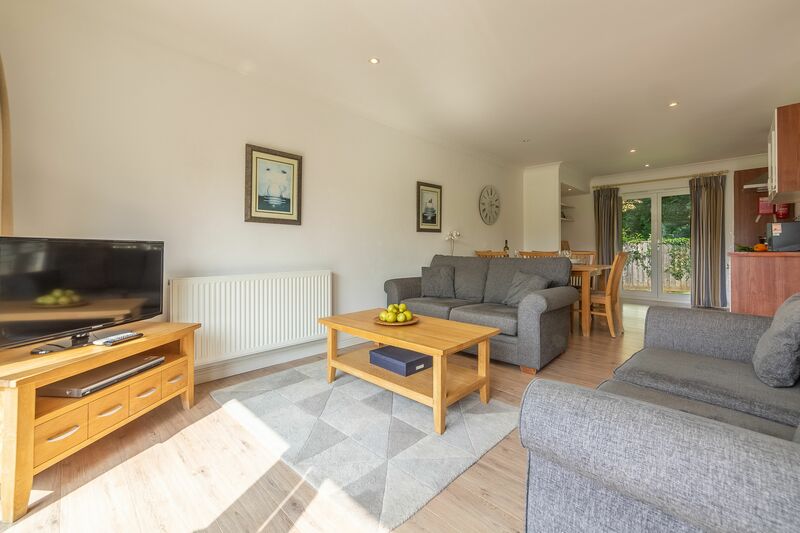 There’s a Freeview TV and DVD, and French doors that open out onto the patio and the communal lawn, so after a hard day out and about the little ones can run off any excess energy. 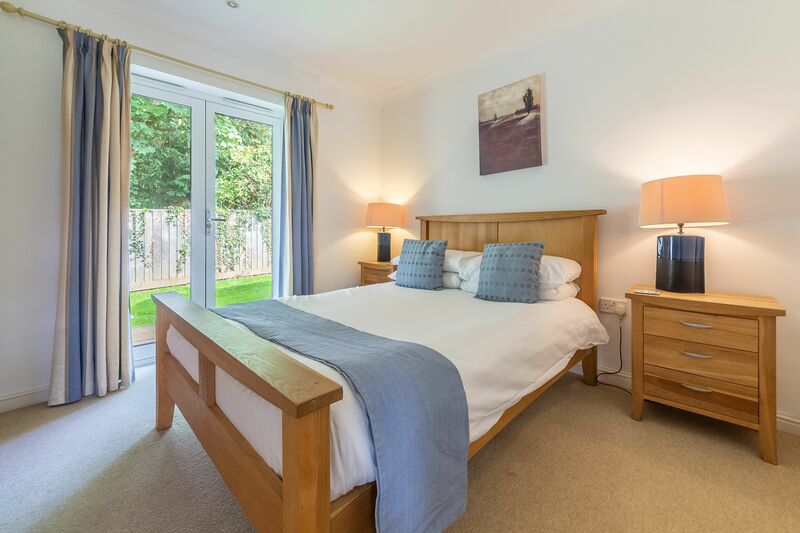 The double bedroom also has a door that opens out onto the patio. 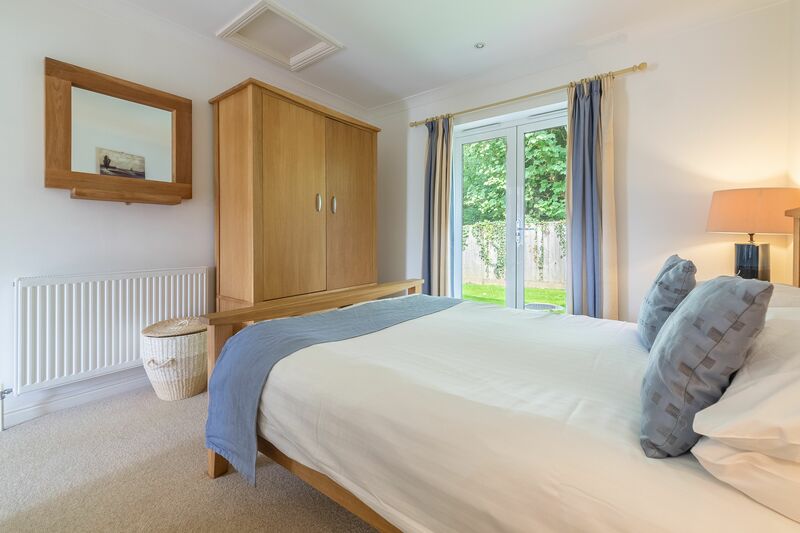 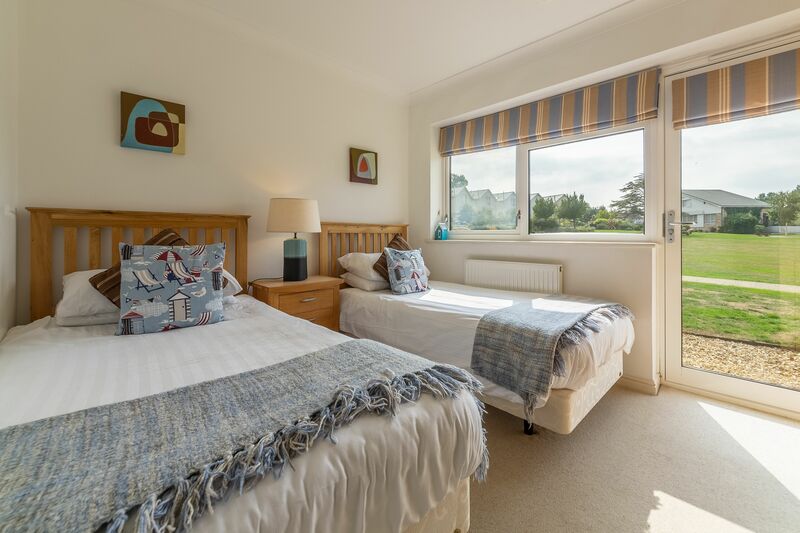 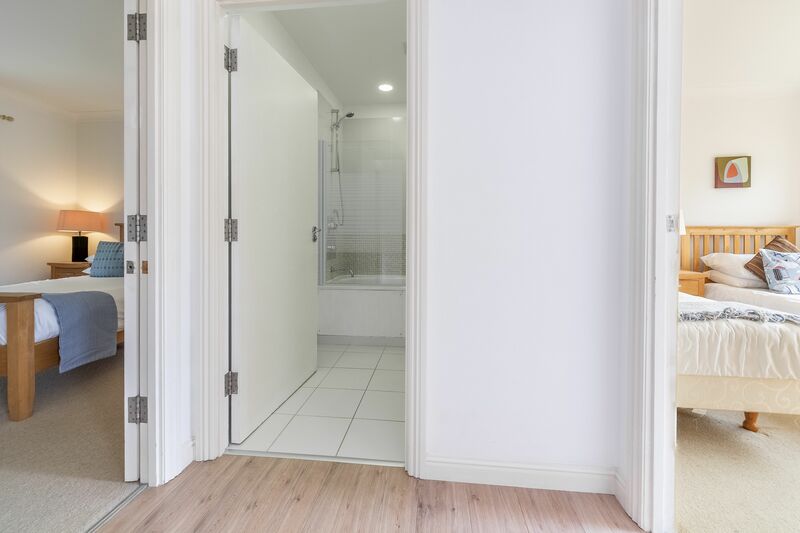 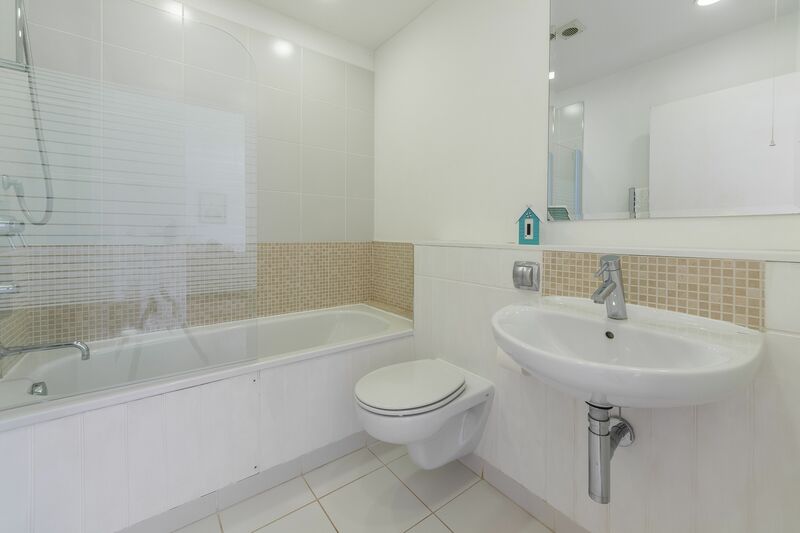 The second bedroom has twin beds, and a family bathroom comes with a bath and shower over.